Voiceover Lynx Dry "Premature Perspiration"
Russel Razzaque 21st February Films Ltd.
Andrew Green A&A Films Ltd. 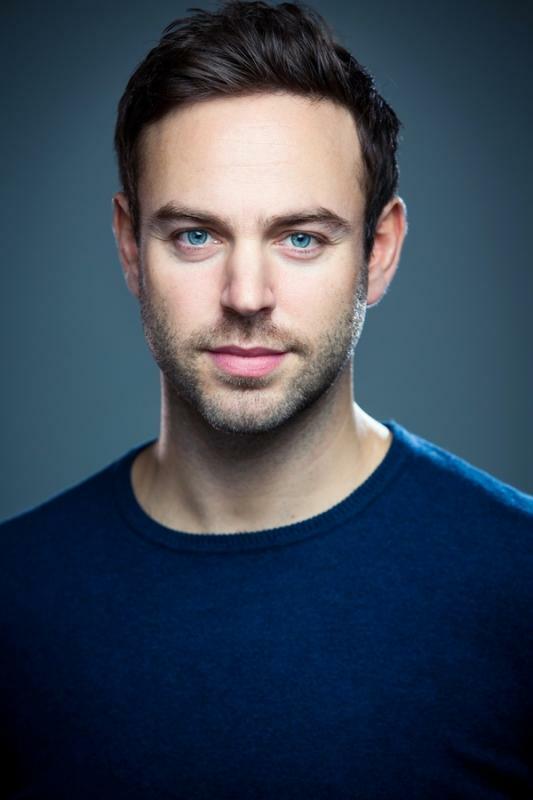 I'm a London based actor with experience in Film, TV and Theatre. For me it's all about the work. I love the creative process and exploring ideas through drama. I went to film school in Sydney and I also write and direct my own work.